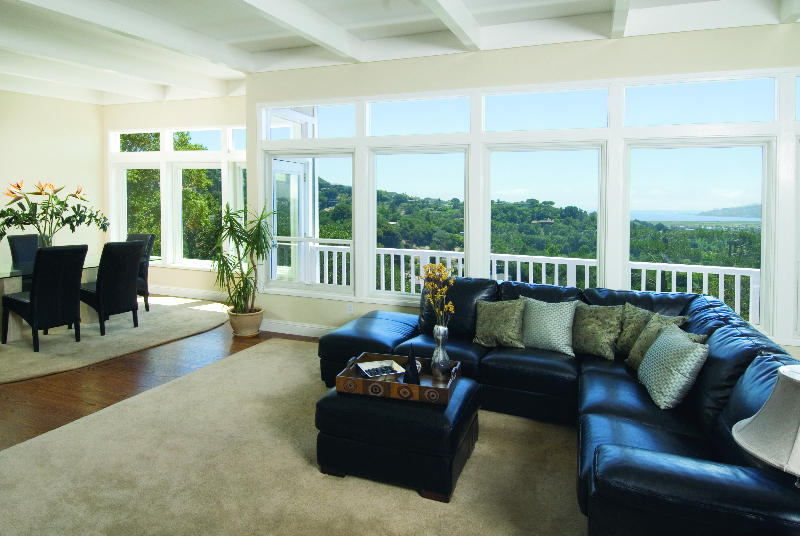 If showcasing your unique New England scenery is your priority, picture windows are the ideal solution. 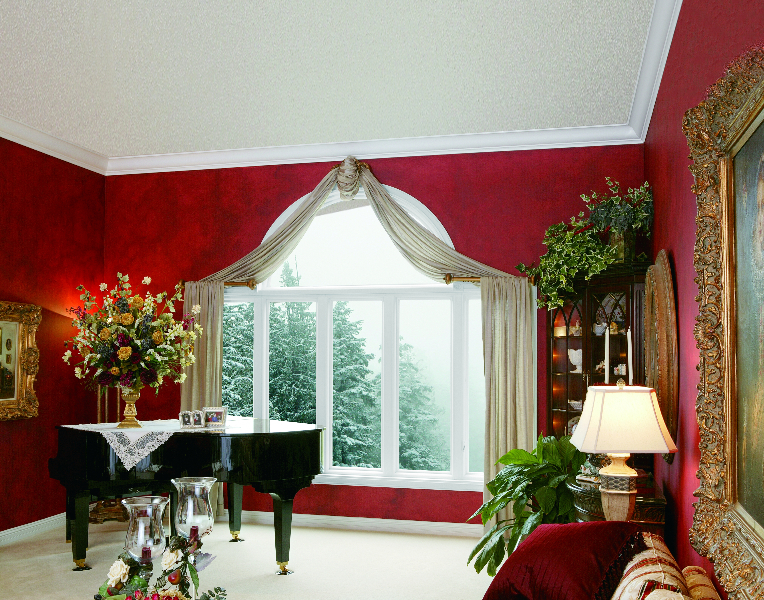 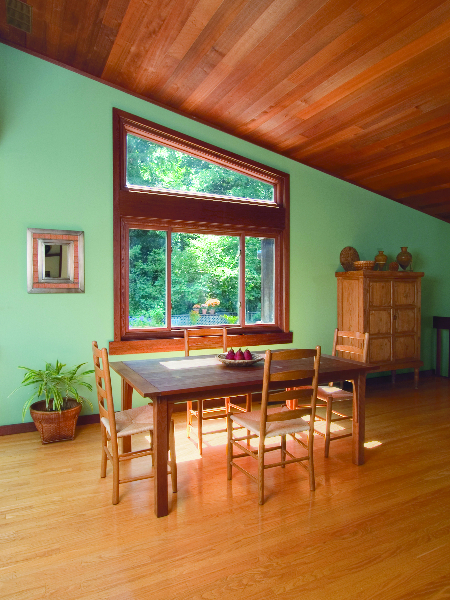 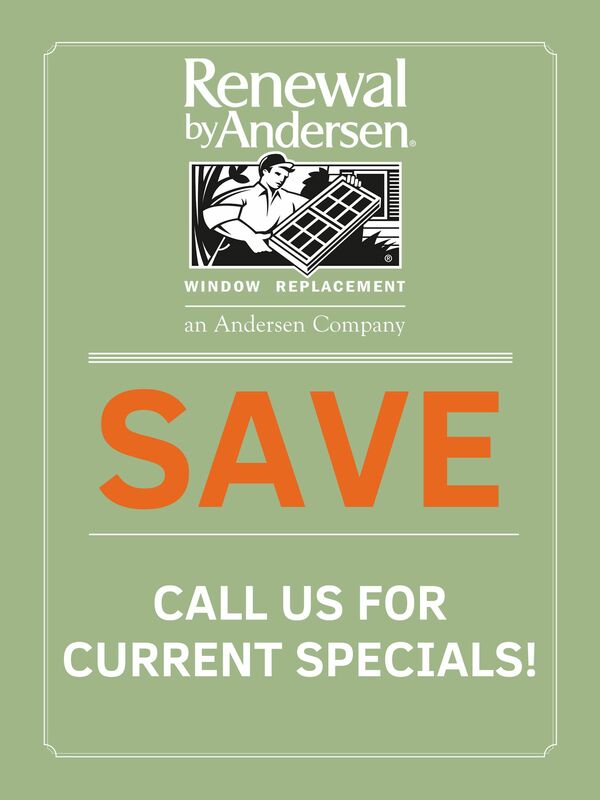 You can even accent a high ceiling or sunroom at the same time with single-pane Renewal by Andersen picture windows. 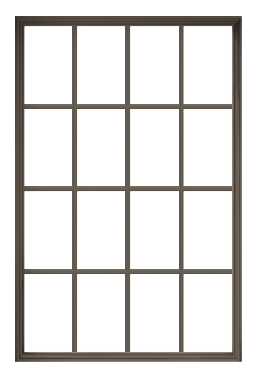 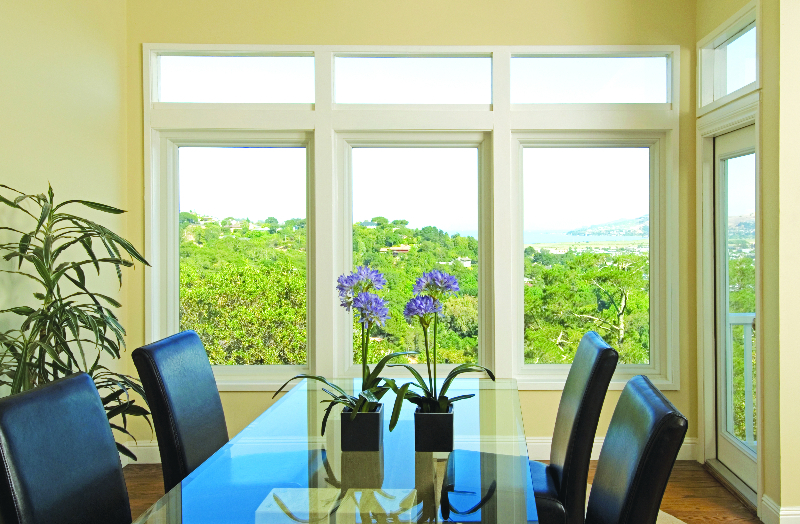 Because picture windows don’t open, there are fewer restrictions as to where they can be installed and the amount of space they may take up. 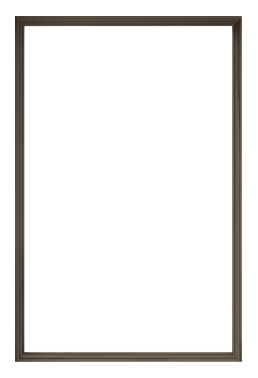 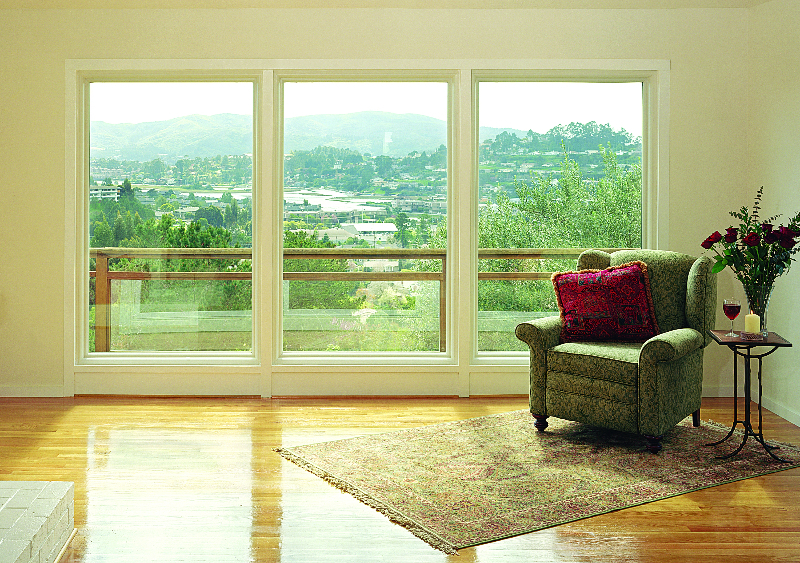 Not sure what to do with a large window opening in your home? 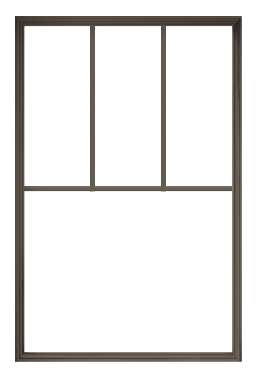 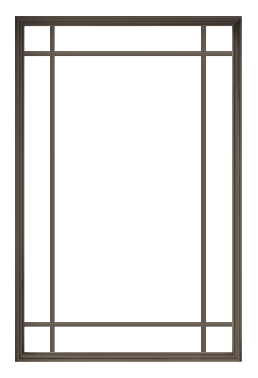 Consider either a picture window on its own, or one situated between two Renewal by Andersen functioning windows of nearly any style. 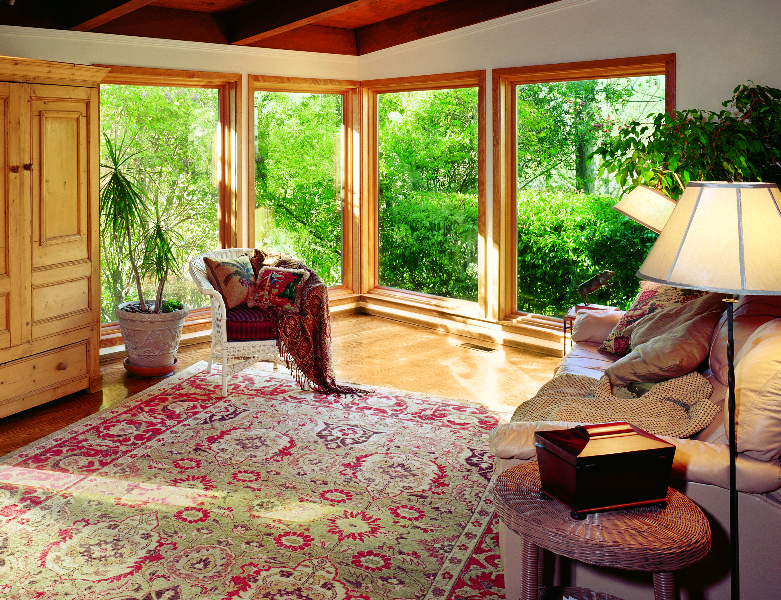 This way, your home’s landscape remains the centerpiece whether you’d prefer to also have ventilation or not. 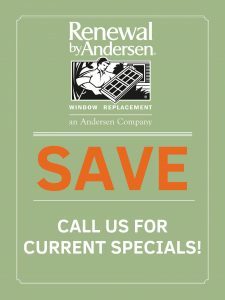 Our featured video details the advantages of stationary picture windows by Renewal by Andersen.